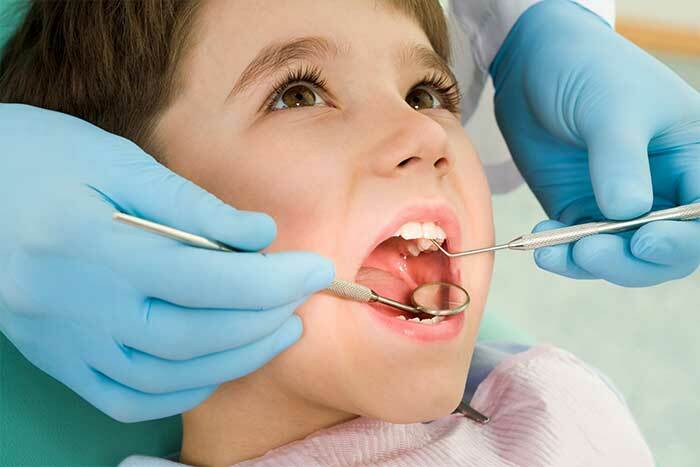 A frenectomy is a release of the frenum from its bone base. The frenum is simply trimmed to satisfy the desired effect and sutures are usually not necessary. Those undergoing orthodontic treatment in Palm Beach Gardens need to be evaluated to see if the removal of an abnormal frenum can increase the stability and improve long-term success of the final orthodontic result. An examination with Dr. Fotek will allow to determine if a frenectomy would benefit the life long health of your gums and improve your smile.